We’ve built and marketed websites in a wide variety of industries both within Australia and internationally. Below are just a few examples of the successful projects we have produced for our happy clients. Browse through our portfolio to see why people utilise and recommend Zib Media for customised, effective online marketing services, time and time again. Zib Media partnered with Megan Gale to create a stunning new website that would assist in effectively establishing her online presence. Through professional, in-house web design and development, the Zib Media team collaborated to transform an ineffective single landing page into an elegant, functional and responsive website. Marrying talented graphic design with a focus on user-friendly development, we produced an online portfolio for Megan’s extensive body of work that not only enhances visibility, but allows for increased online engagement. 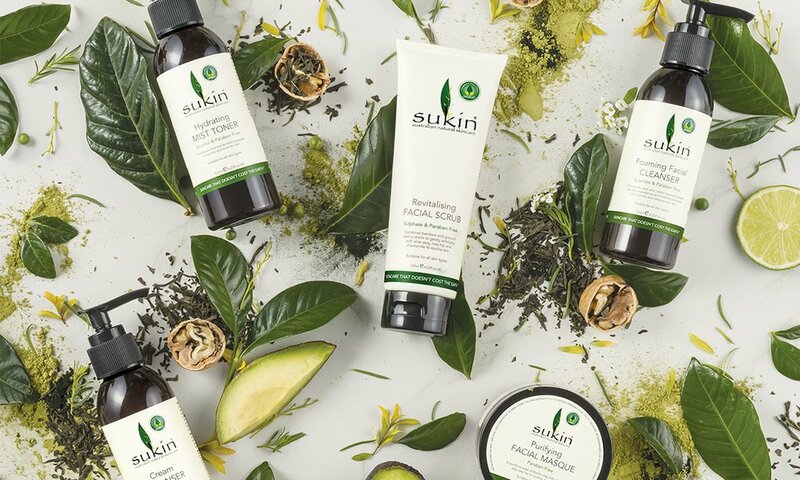 Sukin’s online presence and engagement could not be more important for their ongoing growth as Australia’s favourite natural skincare brand. Zib Media’s partnership with Sukin involved developing effective display marketing and increasing brand awareness to support continuous expansion. Zib Media partnered with Sand Hill Road to effectively promote this iconic Melbourne brand within the digital space. We developed a tailored, professional digital strategy that incorporated website development and professional SEO services to assist with the growth of the brand. As an established business with a well-known name across Australia, Klim Swim came to Zib Media wanting to rebuild their website to enable further promotion of membership sales. A partnership with Zib Media saw the brand achieve incredible growth in membership sales in a short amount of time. 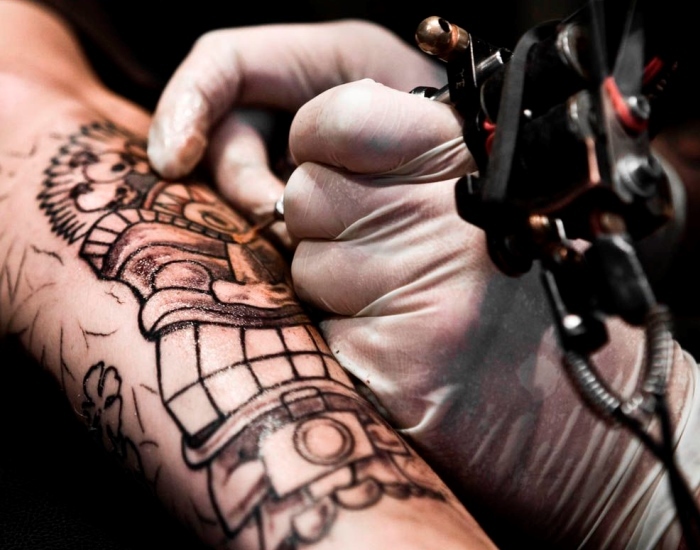 City of Ink are in high demand, offering enthusiasts a modern tattoo studio in Melbourne run a team of talented tattoo artists. As they continued to update their physical premises, City of Ink required a new website to complement their growth. Thats where Zib Media came in. 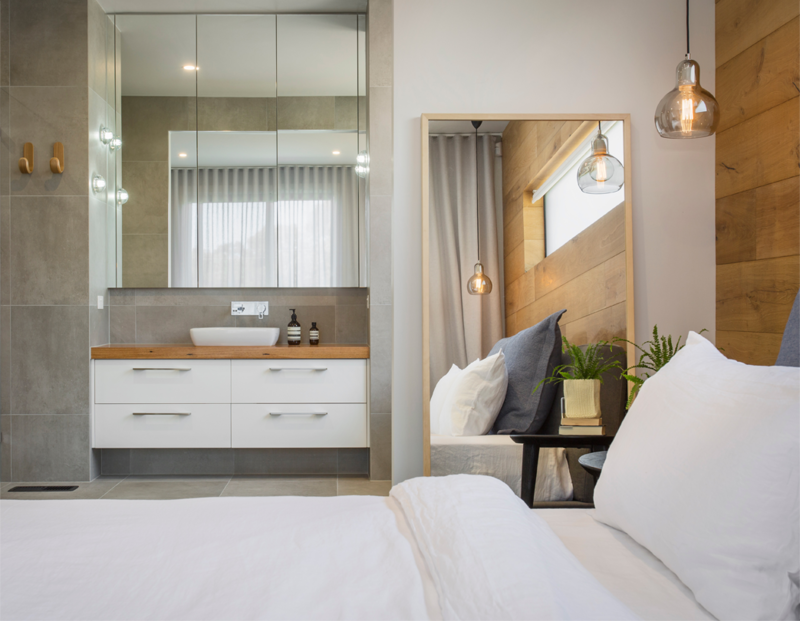 Melbourne’s luxury home builders needed a site to showcase their stunning creations and increase their visibility to potential clients across Melbourne. Their website was in need of some major improvement, but the problem was no challenge for our Zib Media web developers to overcome. 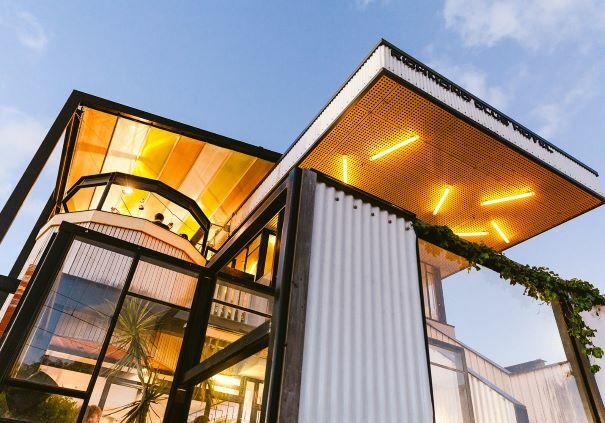 Port Melbourne Containers’ existing business website simply wasn’t achieving the conversions they were looking for. Zib Media provided Port Melbourne Containers with the solution they were looking for, by implementing a complete overhaul of their current website.